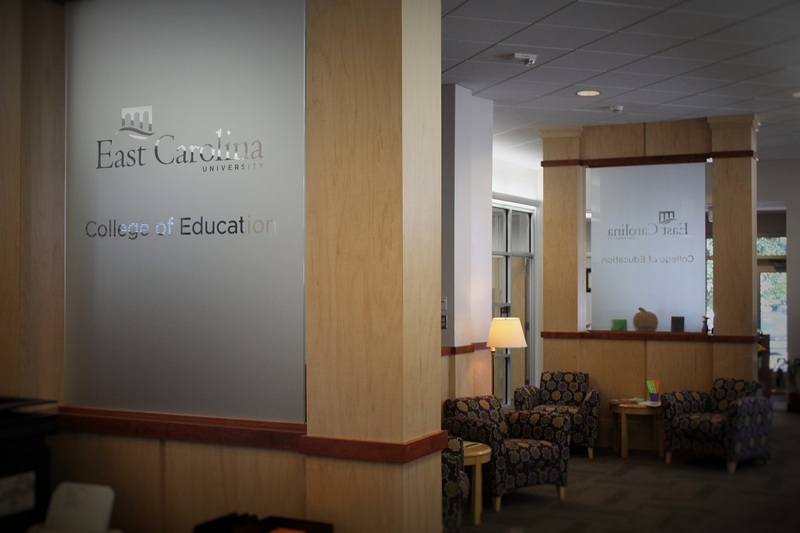 Located in ECU’s Rivers Building, this complete renovation included a new space for students to consult professional advisors on important academic issues, while supporting the efforts of the College of Education. 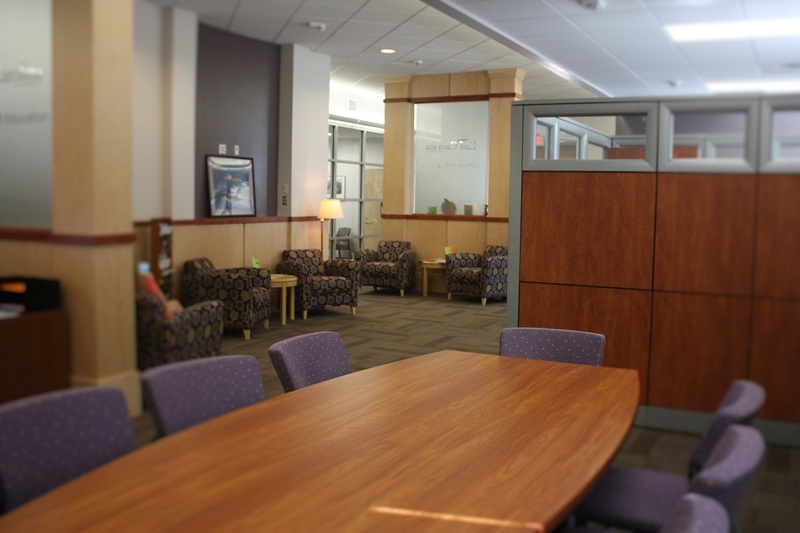 The project was successfully executed in a relatively accelerated time frame and with a limited budget. Great care was taken at all phases to insure the sensitive needs of the client were met at every level.